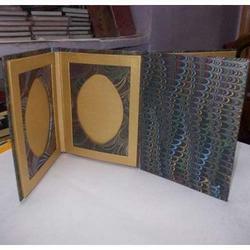 With rich industrial experience, we manufacture and supply a finest quality array of Photo Frames. This range includes Valentine Photo Frames, Classic Photo Frames & many more. 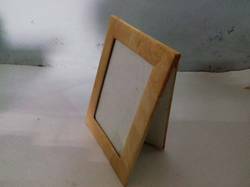 These Photo Frames are known for their beautiful appearance. These are perfect items to be gifted. Owing to years of experience, we manufacture & supply a quality tested array of Valentine Photo Frames. The offered Valentine Photo Frames are suitable to gift the dear ones and reckoned amongst the clients for their beautiful appearance. Our Valentine Photo Frames can be placed on side table and enhance the appearance of corners. These Valentine Photo Frames are available in various sizes and cuts. Moreover, in order to meet the requirements of the clients we offer Valentine Frames in customized and standard sizes. 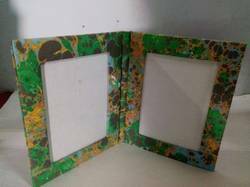 Keeping in mind diverse requirements of the clients we manufacture & supply a wide array of Flower Photo Frames. These frames are designed aesthetically and available with different border prints. Our products are available in elite patterns that enhance the appearance of side tables and photos laced on it. The offered products are designed beautifully by the skilled professionals as we understand the requirements of the clients. 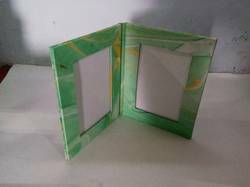 we manufacture & supply a quality tested array of Valentine Photo Frames. The offered Valentine Photo Frames are suitable to gift the dear ones and reckoned amongst the clients for their beautiful appearance. Our Valentine Photo Frames can be placed on side table and enhance the appearance of corners. These Valentine Photo Frames are available in various sizes and cuts. 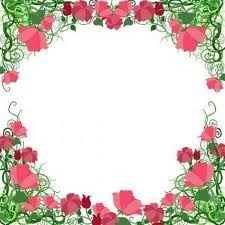 Moreover, in order to meet the requirements of the clients we offer Valentine Frames in customized and standard sizes.